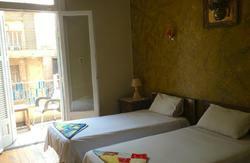 We are only budget hotel located in the heart of Islamic Cairo. We are surrounded by countless spiritual monuments, stunning historic architecture and the colorfully entertaining Khan el Khalily bazaar. 1st class seating train ticket reservation. 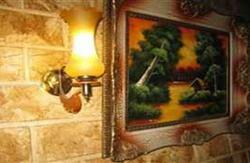 Tour packages with the freedom to choose from 25 itineraries. 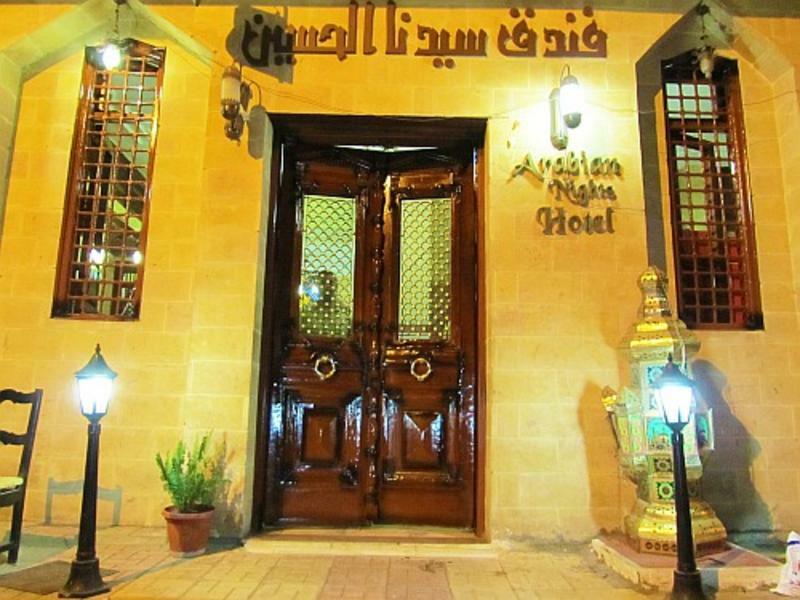 Get captured by the Arabian nights hostel!! !